Save Money Thanks to Groupon Coupons! 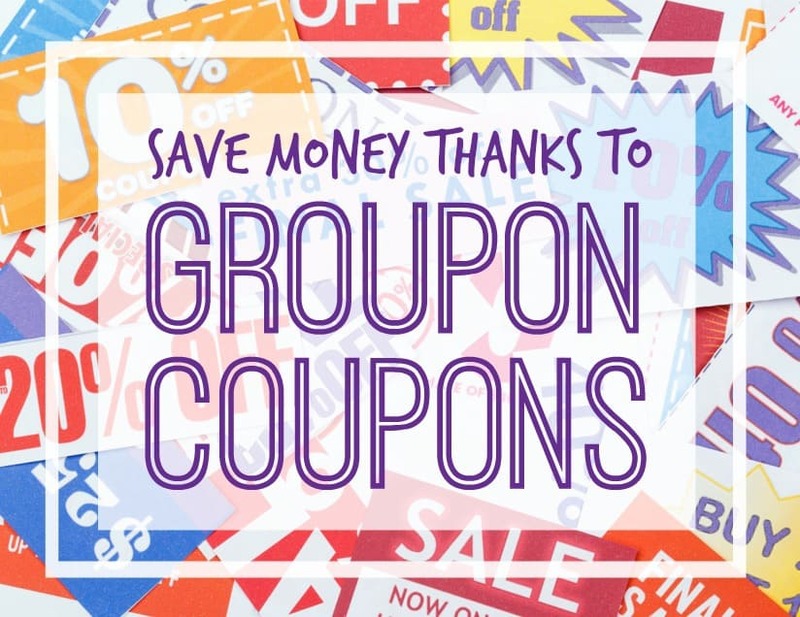 Did you know that Groupon also has coupons? Gosh, I feel like I’ve been living under a rock. I just discovered this and I can’t believe I’ve been missing out on all the deals they offer. I don’t know about you but I always forget my coupons at home and when I do throw them in my purse, I can’t ever find them when I need them. Now I never have to worry about keeping track of those coupons again and I can get a discount at pretty much every store I shop at. 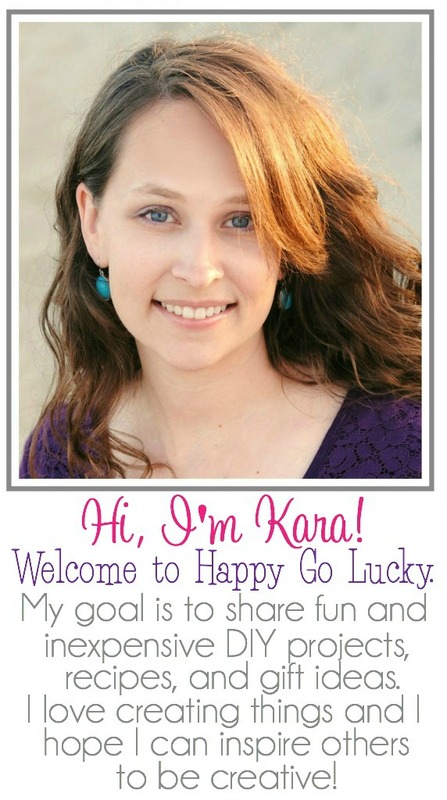 Plus, I can keep up with all the latest deals and sales going on at all of my favorite stores. 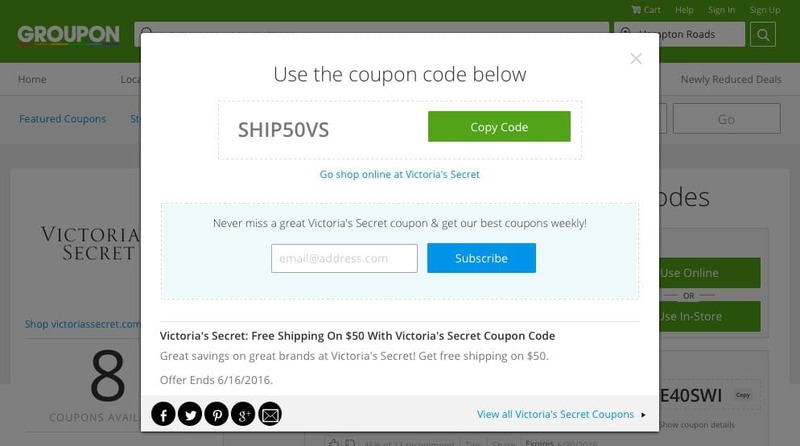 Now when I’m shopping online, I just go to Groupon and click on the Coupon tab to see what coupons are available. I just found a free shipping code that I used to order my bathing suit from Victoria Secret. I don’t know about you, but I really dislike to pay for shipping when I order stuff online. And it’s so easy to use! 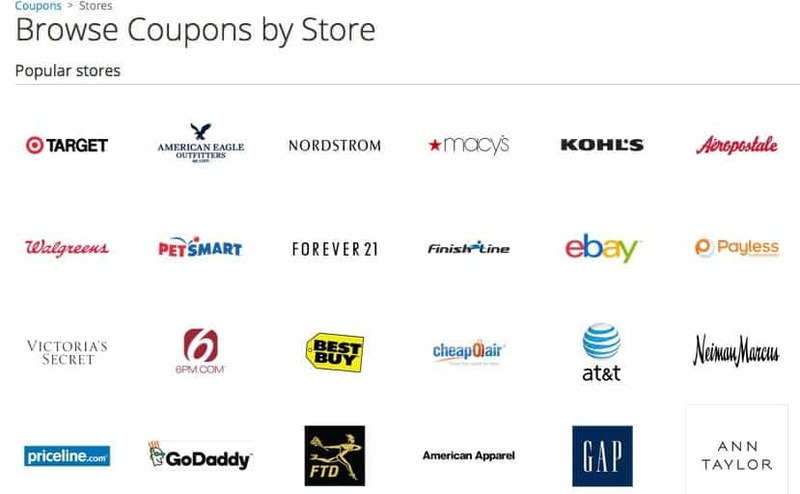 Just look through this awesome list of stores and pull up the coupon the next time you’re out shopping. 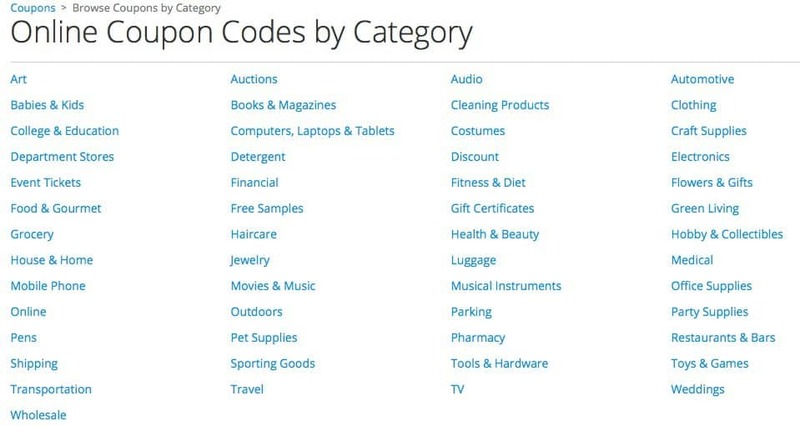 Right now there are over 60,000 coupons at 9,987 stores. That means you’re sure to find a few that you need right now. Never miss a deal again thanks to Groupon Coupons!